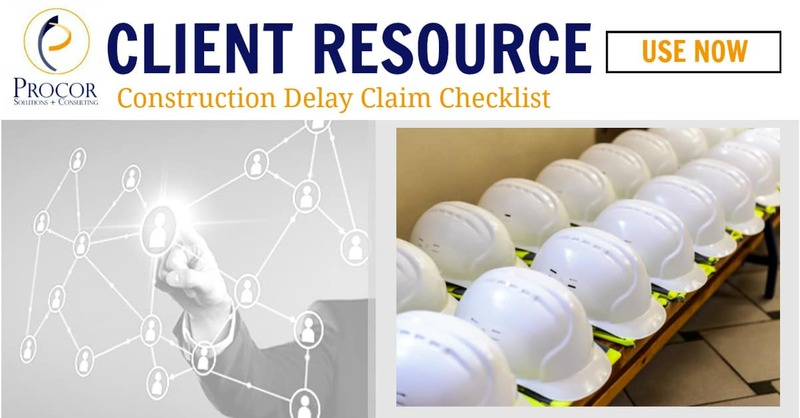 For contractors, construction risk managers and construction claim professionals who need to evaluate a construction delay. 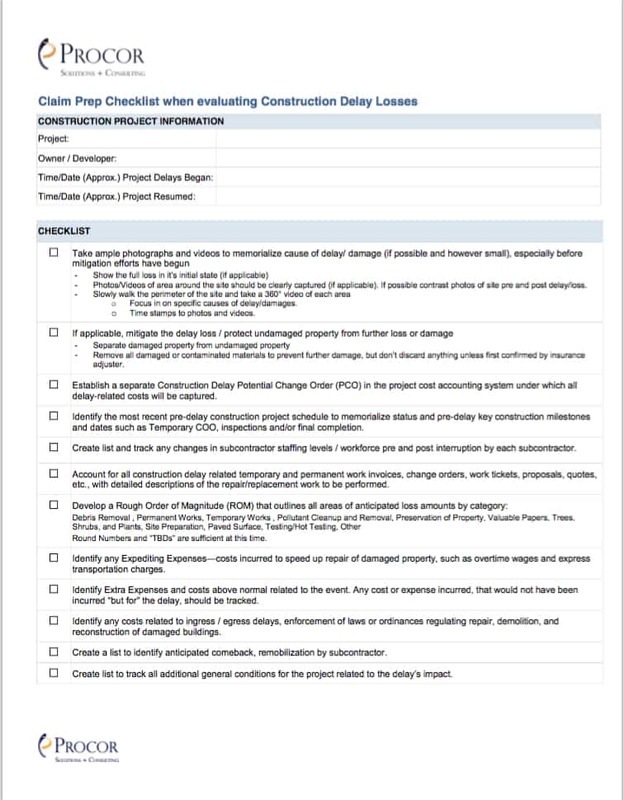 Whether the insurance program is owner or contractor led, the process of documenting delays must be implemented uniformly and thoroughly across all affected projects by the leaders on the ground. Keep in mind that a complex builder’s risk delay will be evaluated eventually for insurance purposes; therefore it is essential to quickly establish a validation and presentation process to capture and document all loss-related costs.